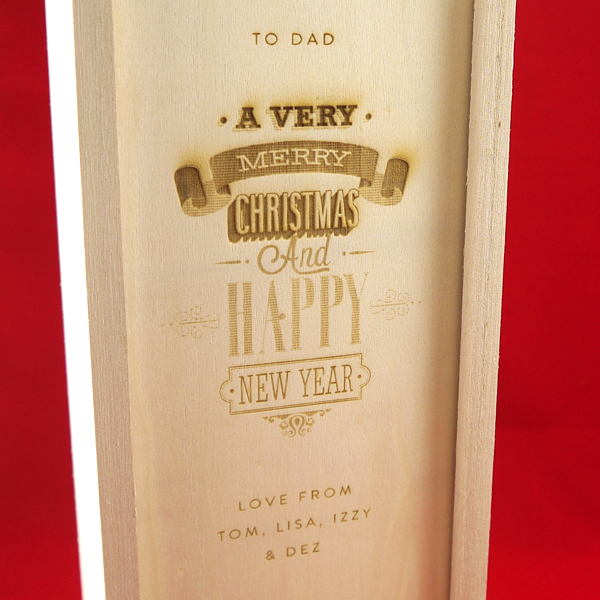 Welcome to TP-Online, your personalised gift manufacturer. Purchase that unique gift for the special person in your life from our range of personalised products. In wood, slate, perspex etc. 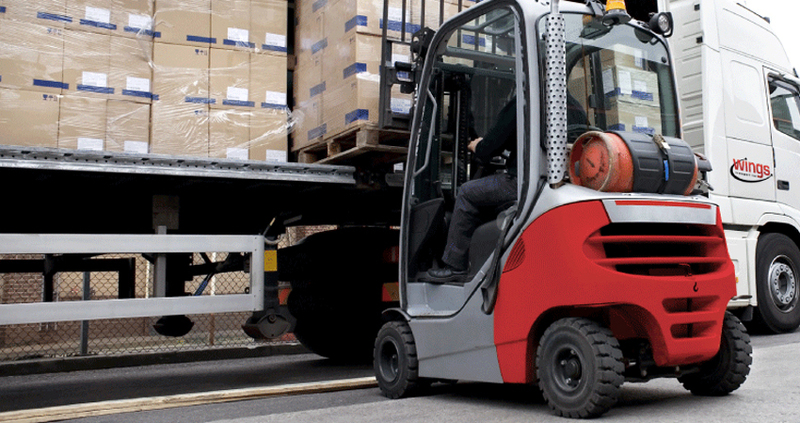 Browse through our site and buy with confidence direct from the manufacturer. With easy to order and secure payment facilities. 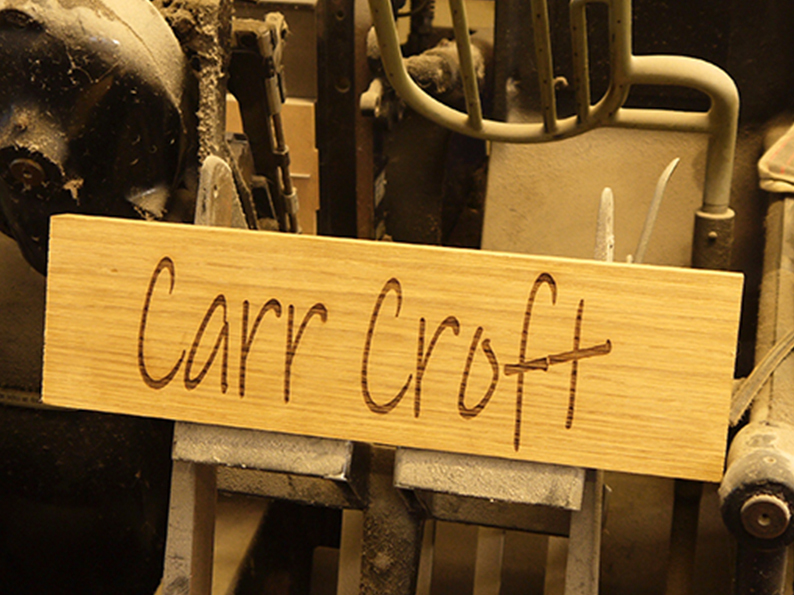 Personalise these lovely wooden boards with a message of your choice. In bamboo wood or Olive wood, these boards will last for years to come and look fantastic in any kitchen. They make a fantastic gift, or just treat yourself..... It is so easy to place an order by following our simple instructions. Get your unique gift direct from the manufacturer. Browse through our printed products. We are litho and digital printers as well as laser engravers and will be gradually building up a list of printed products to buy online. 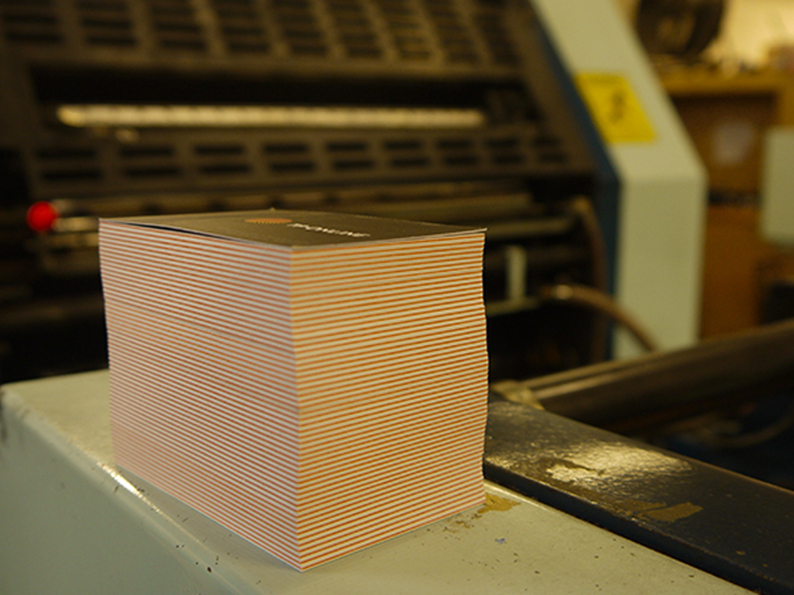 If there is not the printed product you are looking for please click quick quote at the top and we will get back to you. 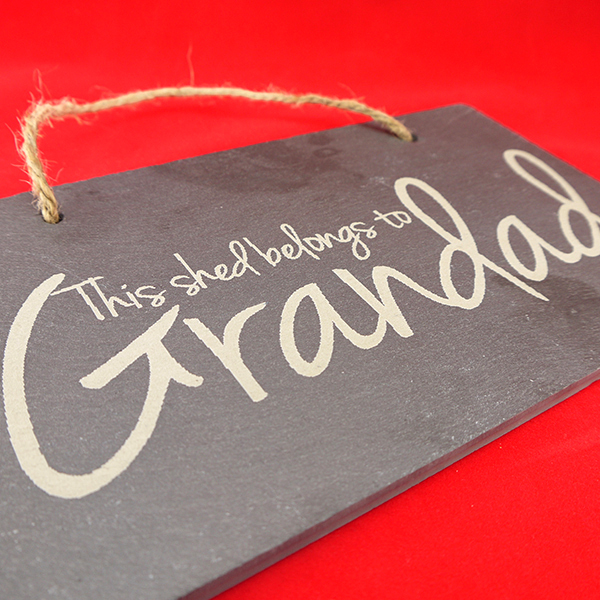 Enhance your table with our personalised slate products. From a coaster to a cheese board there are prices to suit all budgets. All with your special message lasered on. 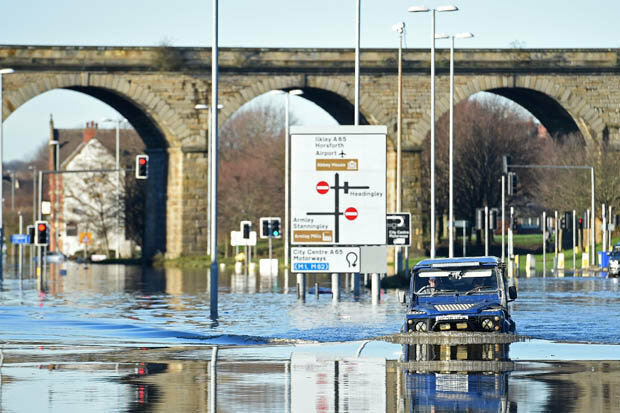 Tp-online was fortunately not affected by the recent floods that swept through businesses and residential homes causing devestation over the festive period. Customers and friends of tp-online were affected and we have offered help in anyway we can. We understand how hard it is for a business to continue to trade while trying to pick themselves back up from the mess that was left behind and we will do our best to support everyone. 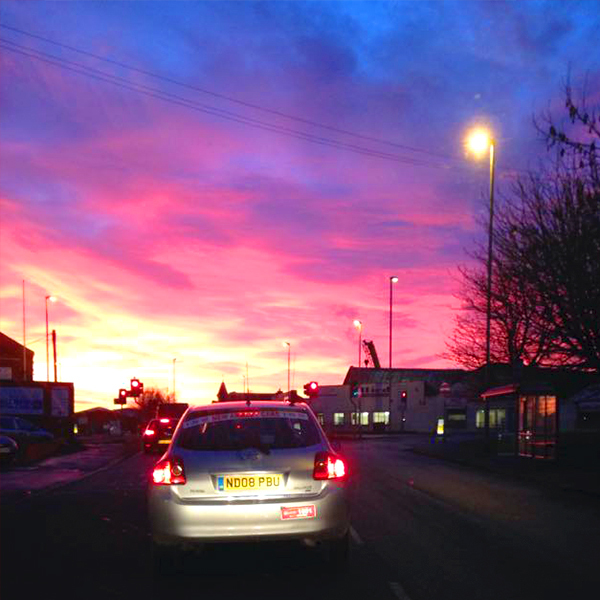 Today is “Mad Friday” or “Black Eye Friday” its already looking pretty crazy! We had a great order from a customer who uploaded their own design. This was uploaded as a PDF on our website and was engraved on a single wine box. We are very impressed with the design and outcome. We offer the option to upload your own artwork designs and photos on all of our products, just skip filling in the other details and opt straight for the “Upload File” or “Upload Artwork” option. We are excited for more customer designs like this. We also offer a double wine box and a wine box with gift area. 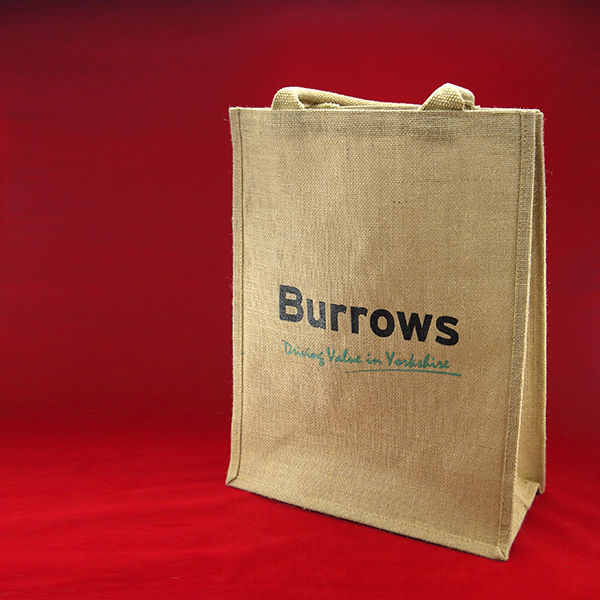 This week we delivered 1700 printed hessian bags to one of our customers after a bespoke order. Hessian is very popular now as “bags for life” since plastic bags now incur a charge, this was introduced by the government this year. For bespoke printing on to hessian bags please fill out our quick quote section and we will be in touch. Follow us on Facebook to see our latest deals and our newest products as soon as they come in at TP-Online. There will be opportunities to enter competitions and get exclusive discounts. 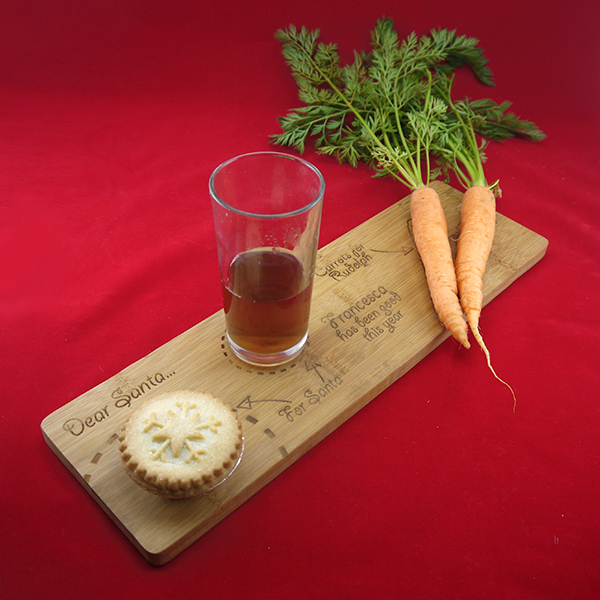 Make Christmas extra special for the children with our personalised gift board for Santa. Get the children excited on Christmas Eve by placing out his favourite drinks and a mince pie along with a carrot for Rudolph. When you order insert the name you want and we will engrave it on. This will be perfect for years to come. New Christmas Tree Chopping Board! 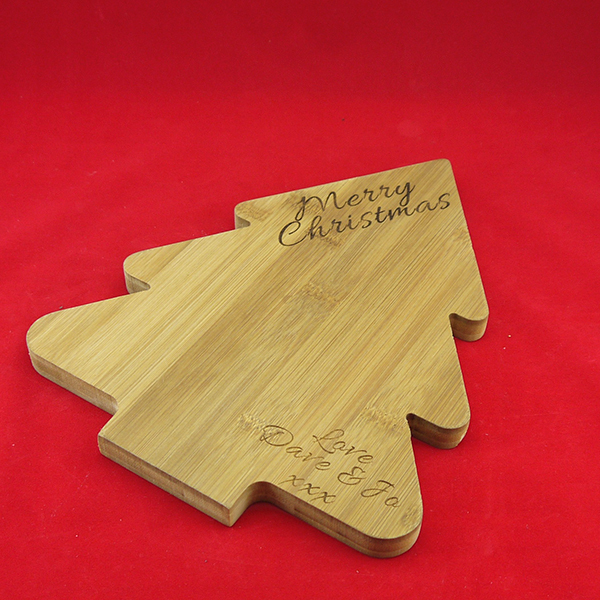 We have just taken delivery of our new Christmas themed chopping boards shaped as Christmas trees! Brilliant for the festive season. Make Christmas special this year. Have just seen the report for today and the orders are coming through thick and fast. At this rate we will be placing an order for more stock very soon. The christmas gifts are very popular and with only five weeks to go we hope we can keep up with demand. Every day we are receiving more pallets of stock so we can produce that special gift for your family and friends. So from a key ring to a wooden wine box or a slate coaster to as cheese board we have the stock in and ready. Not only for Christmas gifts but for a new baby or a wedding why not look at our full range and remember we are adding new products and ideas on a regular basis. We are having lots of fun learning what the new machine is capable of doing with a two day introduction and months of experimenting we have really explored the boundaries of its ability. One thing we have all noticed is how much faster the machine is and the up lift in the quality of work it can produce. 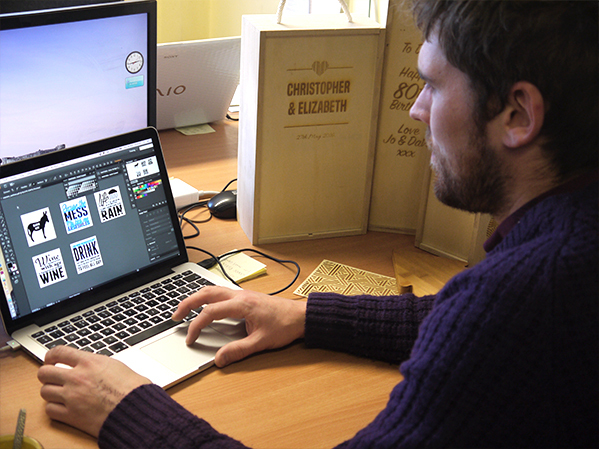 Our designers are having a great time dreaming up new ideas for a range of products. New larger laser engraver has arrived!! 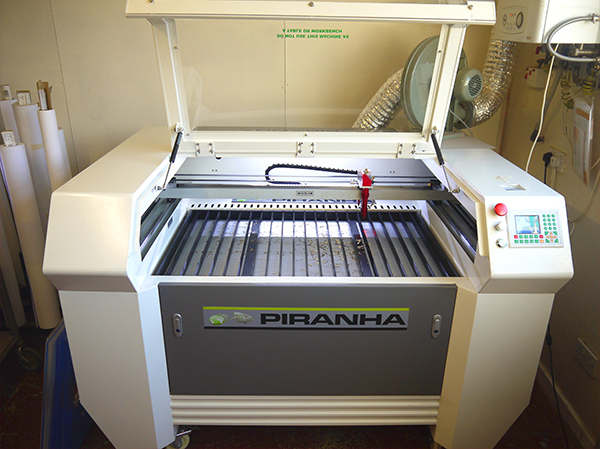 Our new larger laser engraver has just been installed. We are now able to work with much bigger materials. Our new maximum size is now 1000mm x 600mm x 350mm. 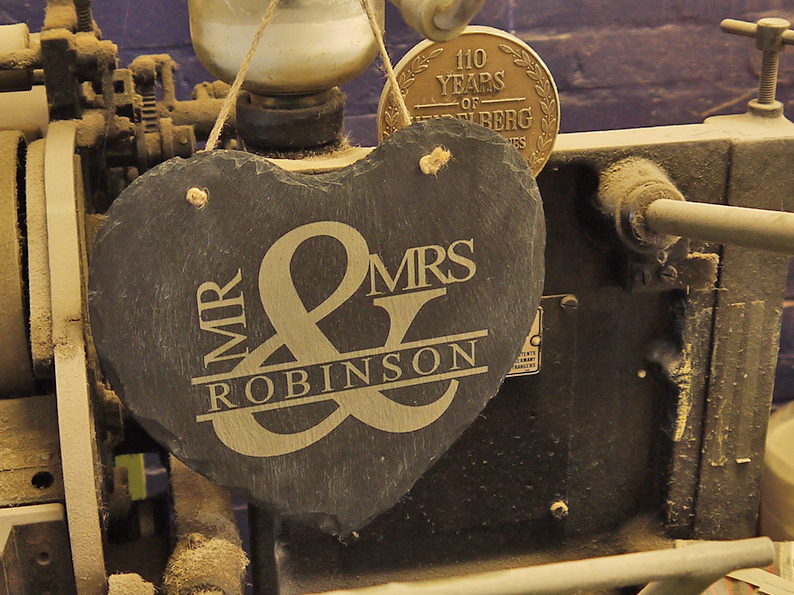 We can now cut and engrave wood, slate, perspex, leather, card…..infact the list seems endless. Exciting times ahead with Christmas fast approaching. Now is the time to order that special personalised gift.